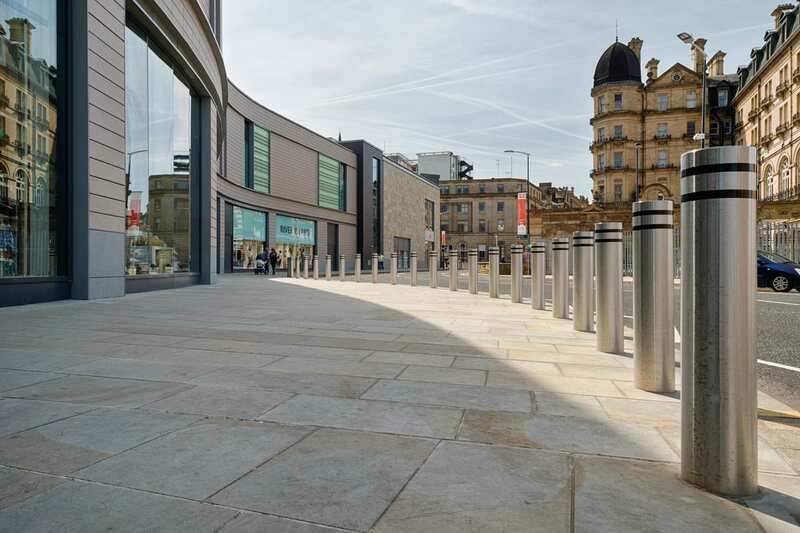 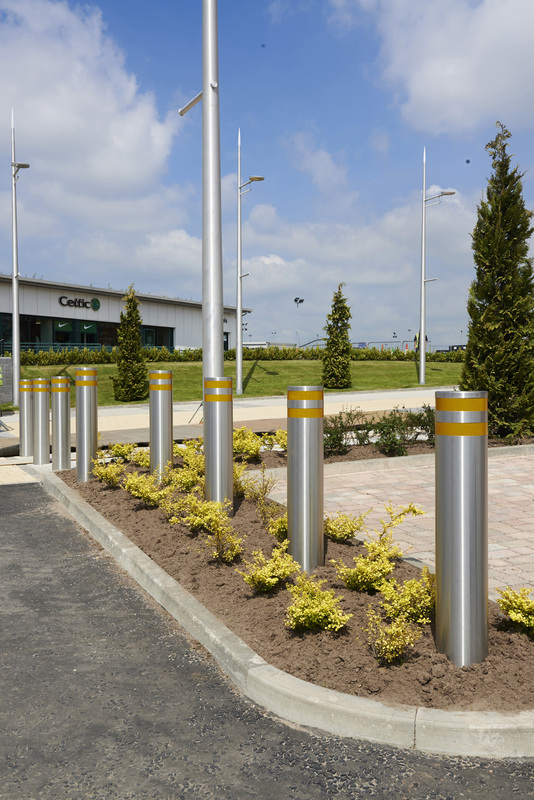 With RhinoGuard technology built into the core, the 75/40 Protective Bollard has been successfully crash tested in accordance with the BSI PAS 68 standard. 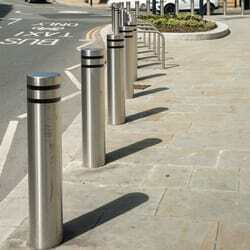 The bollard allows designers to create effective hostile vehicle mitigation measures within their schemes. 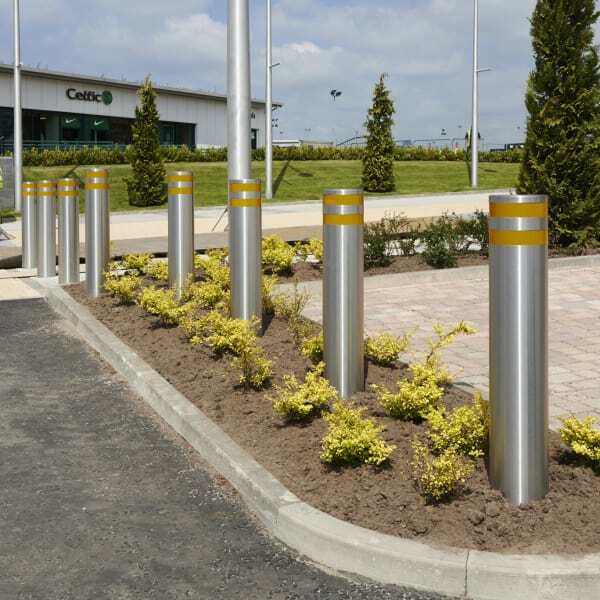 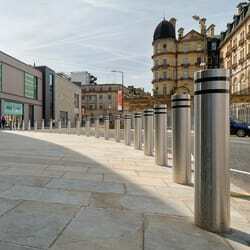 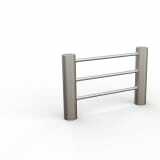 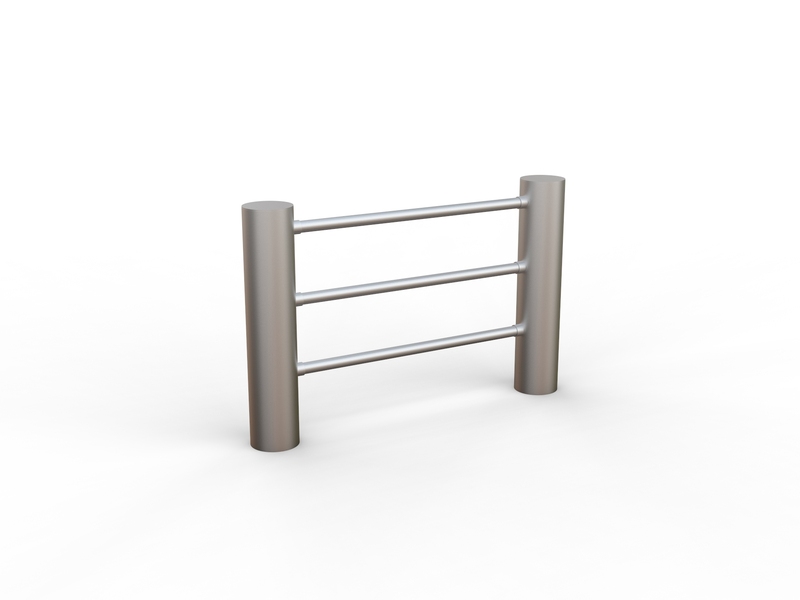 It is suitable for high-risk applications and for sites with a sufficient stand-off distance between the bollard and the area it is protecting. 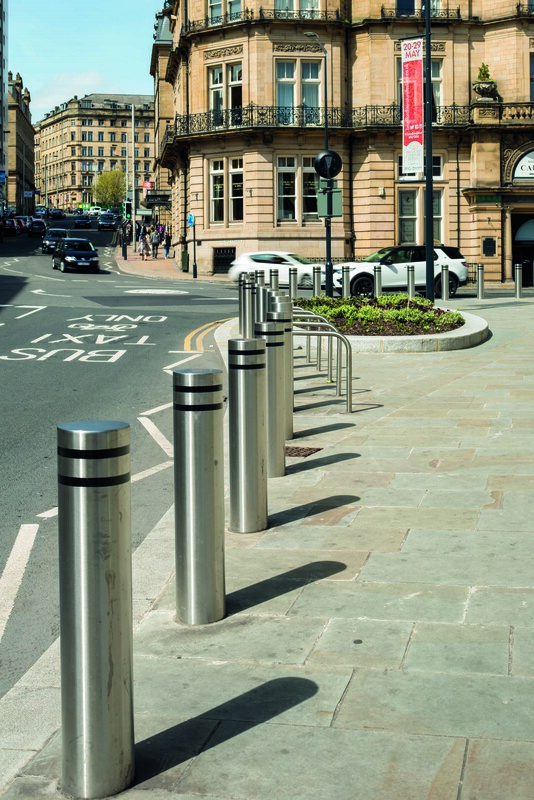 Capable of withstanding the impact of a fully-laden 7.5 tonne two axle rigid N2 lorry travelling at 40mph, it fully immobilises the vehicle to eliminate the chance of a second attack. 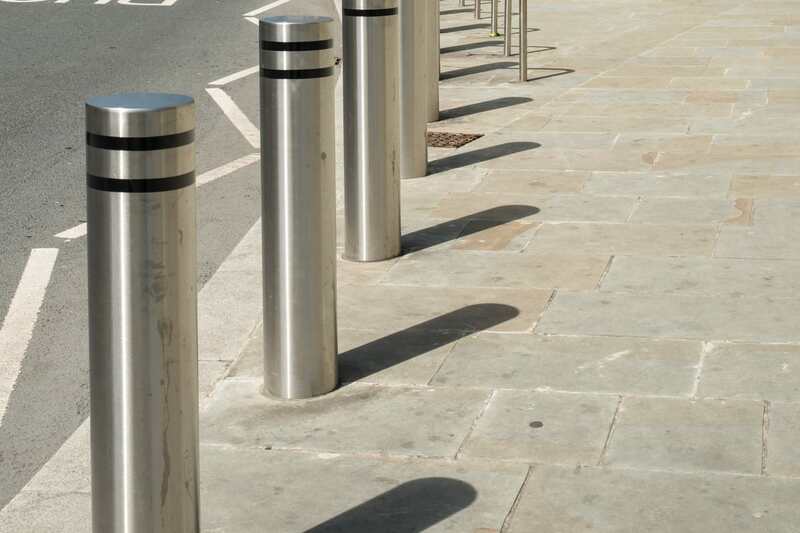 The central core can be dressed with a number different sleeve options while Standard and Shallow Mount versions are available. 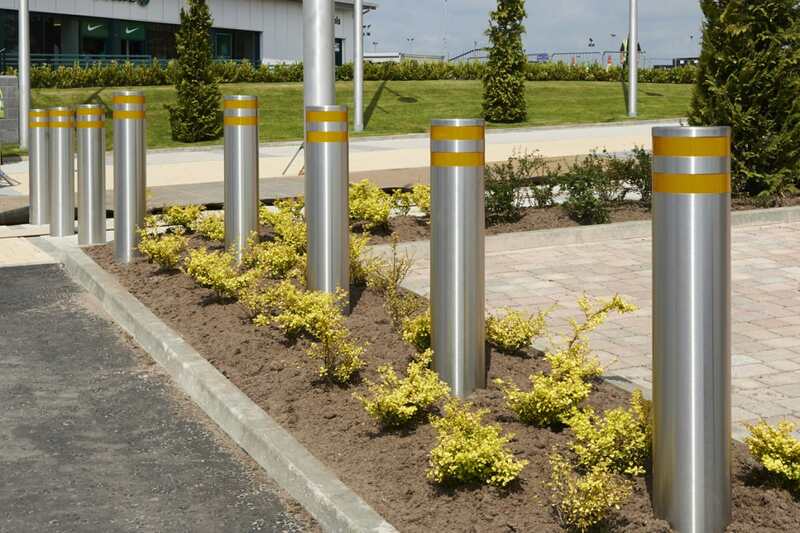 The Shallow Mount bollard requires up to 75% less excavation than some standard PAS68 systems and is ideal for areas where excavation depths are limited due to cramped building foundations or underground utilities.